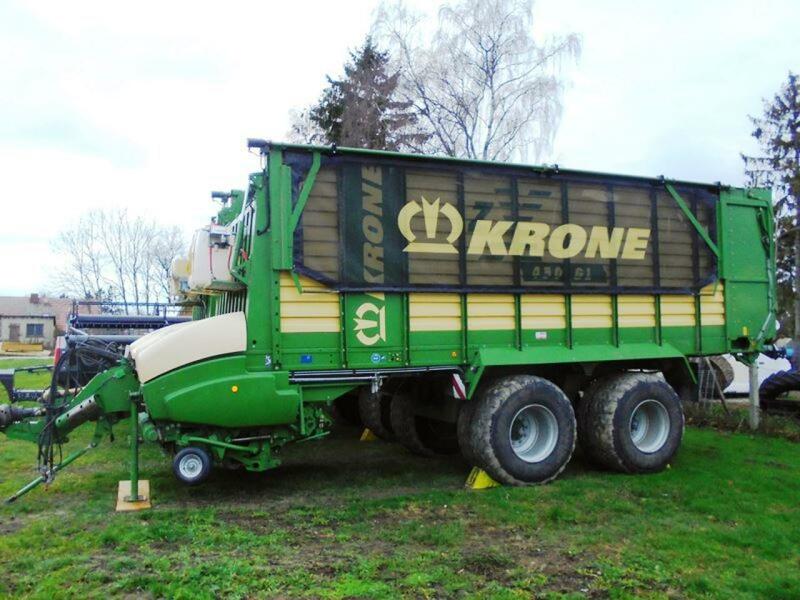 we deal professionally with the trade and service of agricultural machinery. Our product offerings range from machines of the prominent manufacturer Massey Ferguson, a subsidiary of the AGCO Corporation, to special equipment of the companies Horsch, Krone and Spearhead. In our house we have created a subsidiary company, the AGRAR-Dienst Petschow focusing on dairy manufacturing and services.